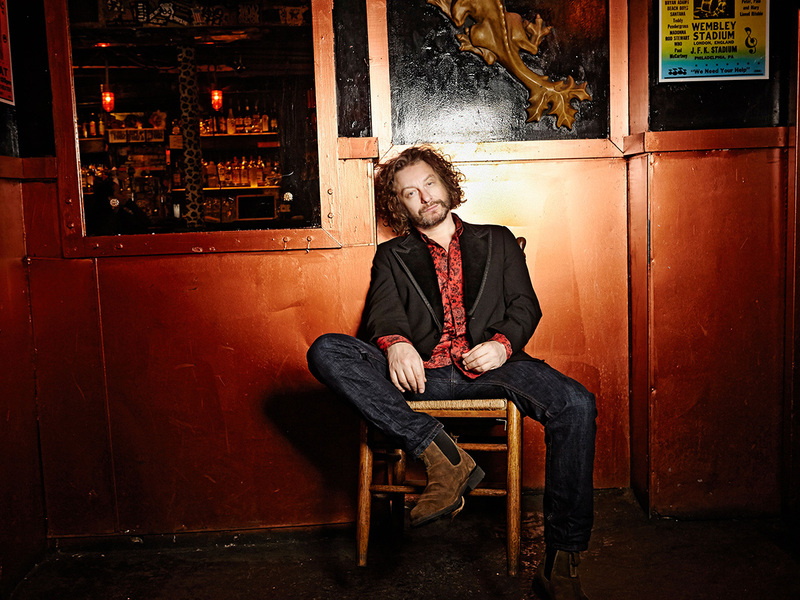 Since 1999, Maddock’s boldly vulnerable songwriting, along with his honeyed rasp and a distinctive folk and Americana aesthetic, has garnered acclaim from icons, peers, and such taste-making outlets as NPR, American Songwriter, Relix Magazine, and CMT Edge. Both his consistency as a recording artist and his captivating live performances have attracted a devoted and engaged fan base. Prior to his solo career, James Maddock acted as frontman for the Columbia Records band Wood. It was in this context that he was first introduced to mainstream audiences when songs from the group’s debut album, Songs From Stamford Hill, were prominently featured in the acclaimed television series Dawson’s Creek. In 2003, Maddock relocated from England to New York and, soon after, launched a solo career. His 2009 album, Sunrise On Avenue C won a New York Music Award for Best Americana Album, while its follow-up, Wake Up And Dream, ranked among the top albums of 2011 in WFUV’s annual Best of the Year Listener Poll. His 2015 album, The Green, represents an eclectic and exhilaratingly soulful expansion of Maddock’s catalogue of tasteful music. During live performances, JAMES MADDOCK imaginatively reinterprets his oeuvre, keeping the music always fresh for both himself and for his audiences. “I love how songs reveal themselves differently in the live setting,” says James. “I’m grateful to have such a large body of work, and an audience to share a creative dialogue with. It’s all a luxury and just a really beautiful thing I feel very lucky.” But one might argue that luck has very little to do with it.